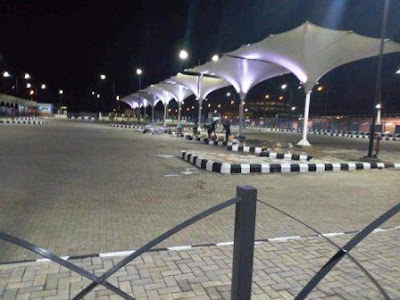 Ikeja Bus Terminal is the Iconic bus destination which is designed to change the face of public transportation in Nigeria and it will convey more than 70,000 passengers daily to over 22 destinations across Nigeria. 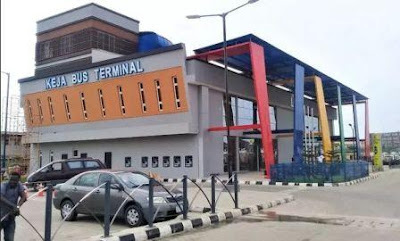 The Terminal is located in Ikeja town, the capital city of Lagos State. This bus terminal is located on the road to the local airport behind the present railway line in the city, and adjacent the state teaching hospital, Ikeja general post office, all in the Computer Village neighborhood. 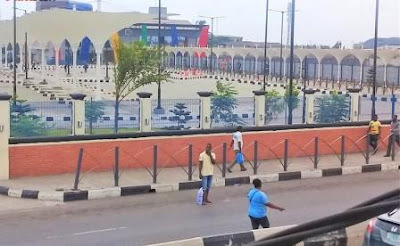 Ikeja Bus Terminal established on a 10,000 square meter land space equipped with Intelligent Transport system (ITS), fully air conditioned terminal, food courts, shops, ATM gallery, free WiFi services, Waiting Areas, Ticketing Booth, Loading Bays, Information Centre, Food Court, Taxi Rank, Passenger Convenience, Operations Control Centre, electronically controlled shades among others. 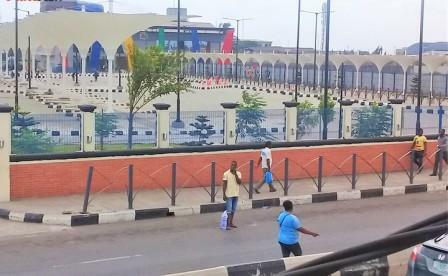 The Ikeja Bus terminal also has a large landmass for buses to park and load, large walk way for passengers, street lightning, rest rooms, control tower to monitor activities and greening with adequate exits. 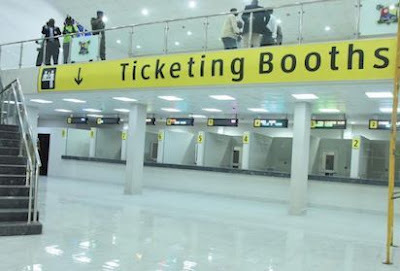 With the capacity of handling more than 70,000 passengers daily and providing access to many destinations including Ojota, Oshodi, Maryland, Obalende, Agege, Ogba, CMS, Iyana-Ipaja and many other destinations in Nigeria. The modern Intelligent Transport system (ITS) intending passengers can be informed of the departure time and arrival of the next bus, which allows them to plan their movement. It Can Be Easy Of Difficult to Travell by road in Nigeria especially in public transport when you are going for a long trip from one city/town to another. In fact this happens when you fail to plan properly by not taking a good bus. One of the crucial thing in travel planning is to choose a very reputable transport coach, bus or a company. In Nigeria Road transport business has now moved from just transporting people from one place to another to a customer service packed and value-added services. 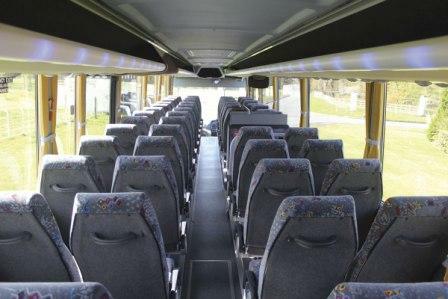 Travellers and Customers can now choose which transport company to use based on the quality of their services and their buses, customer’s welfare on transport, safety records and, of course, their prices. Despite of Air and Water travell, Road transport connecting all major cities with long distance services. Each city has public transport buses which provides an economical way of getting around. However traffic in most cities is horrendous, so you have to allow a lot of time for even short journeys since the buses only travel on main roads and sit in traffic. 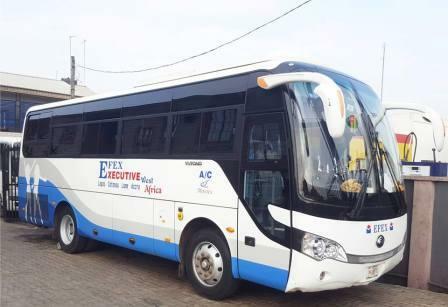 Many inter city buses run across the country, but more often than not the vehicles are not roadworthy and the drivers tend to be on the reckless side. This also applies to local city buses and shared minibuses. 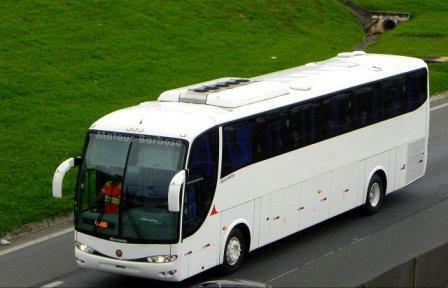 Overall, a number of expats in Nigeria will tell you that taking the bus is not an option. 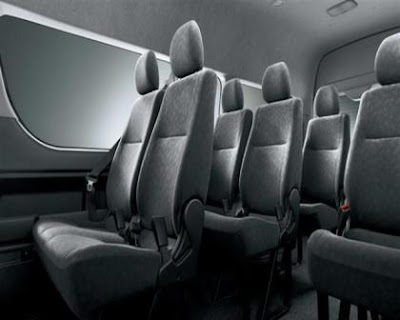 There is also the option of traveling by a shared taxi in between cities, where the driver will depart once the vehicle is full of people wishing to travel to the same destination. To find these services head to the motor park. 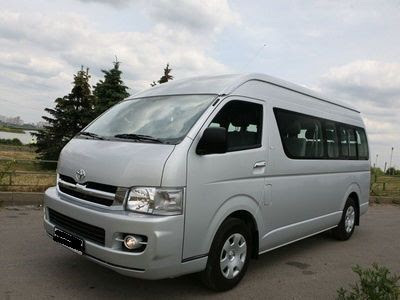 Otherwise you can travel around cities in molues and danfos, which are private minibuses that operate similar to shared taxis, although take more people. 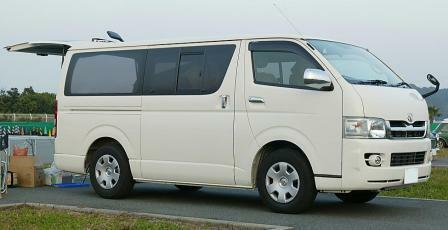 You can find these vehicles easily, as they are always painted yellow, although comfort is sacrificed when riding one. As for private road transport, Nigerian cities offer numerous taxis, which are much safer. The same cannot be said of okadas (motorbike taxis), infamous for their breakneck driving style. In any case, you can either hail a taxi or okada from the street, or order one by telephone. Taxis can either be metered or require you to negotiate the fare with the driver. 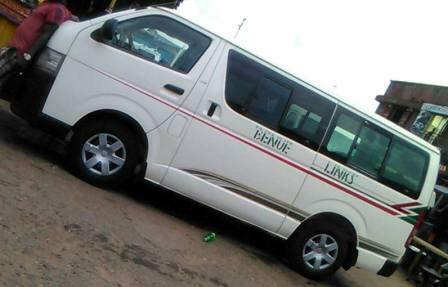 Benue Links Nigeria Ltd is one of the biggest transport companies in Nigeria, the company is 100 percent owned by the state Government, the head Office is situated along Gboko road near the foodbasket roundabout, Wurukum Makurdi, Benue State. The company has branches in all the major cities across the country. 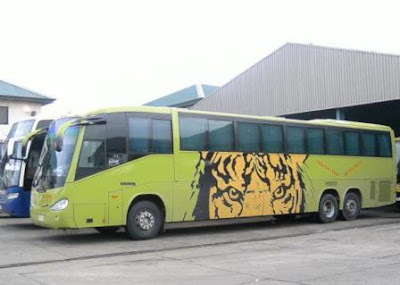 The Company took off in Feb 1988 with an initial fleet of only 10 burem buses offering transport services only within the state, The company grew and expanded across the country. 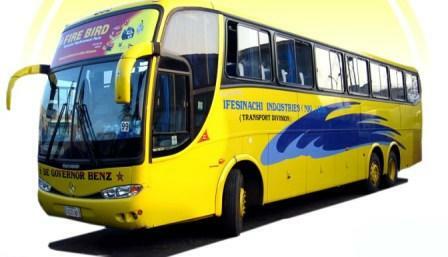 Thus, by late 2000's it has over 20 Marcopolo buses to boost its operations. 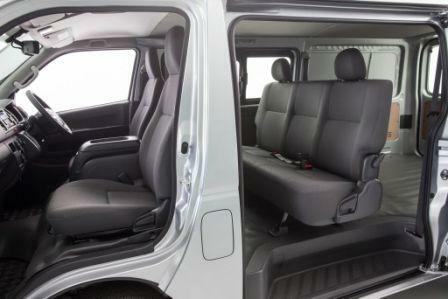 The company now offers individuals and corporate organisations the opportunity to register vehicles under the "leased vehicle" arrangement. Today, the company has about 900 vehicles under its fleet. 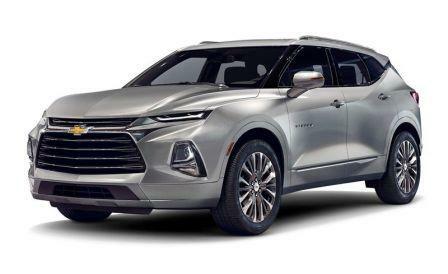 (contract vehicles inclusive). As a viable state owned company, Benue Links (Nig) limited has chosen to subscribe to the seven (7) principles of public expectations as represented in Selflessness, Integrity, objectivity, Accountability, Openness, Honesty and Leadership..
Wurukum To North Bank – 72 Battalion Barrack. 13 Park Road Opposite- Recreation Club Aba. Beside Rajab Plaza, Opposite Area three (3) Junction, Durumi ABUJA. KM 4 Ayetoro Road, Landa, behind JK oil filling station Abeokuta, Ogun State. Inside Akim Mammy Market By IBB Way Raban Roundabout Calabar, Cross River State. 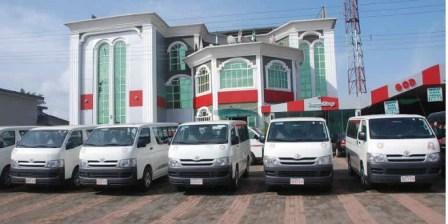 Enugu State Transport Company (ENTRACO) Motor Park. No. 5 Onitsha Road Opposite Radio Nigeria Enugu, Enugu State. 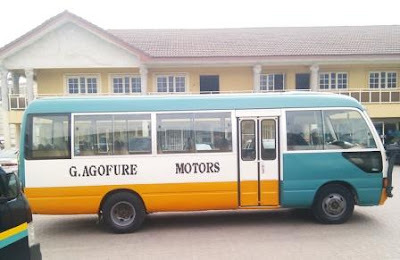 Agofure Motors (GAM for short) is a reputable inter-state and inter-city road transportation operator which prides itself on operating a transport service of international standards. 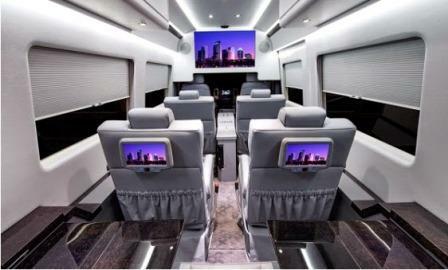 G.Agofure Motors seeks to provide world-class comfort to travellers who would otherwise use air service and are accustomed to a certain level of comfort. Head office of G. Agofure Motors located at 154/158 P.T.I road Effurun. Warri, Delta. 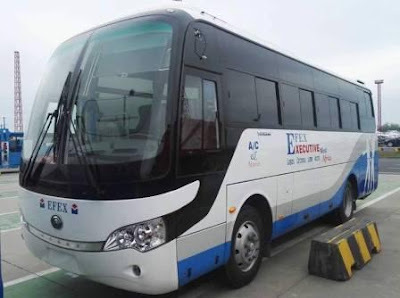 The company operates within and outside Nigeria with terminals and comfortable lounges in various cities such Lagos, Abuja, Aba, Owerri, Port-Harcourt, Enugu, Onitsha, Umuahia, Jos, Kano, Kaduna, Accra, etc. 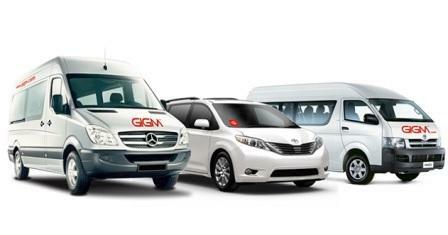 G. Agofure vehicles travel to and from these locations (and several others) on a regular basis. Scania Marcopolo: This luxurious bus features air conditioning, power outlets, extra outlets. The bus has a passenger capacity of 59. Toyota Hiace: This bus features air conditioning. 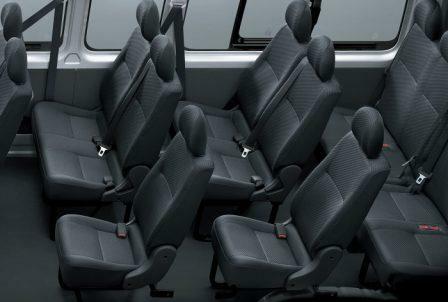 The bus has a passenger capacity of 15. G. Agofure Motors provides courier services for businesses and individuals looking to transport items of various shapes and sizes. Items can be moved and delivered to various cities across the nations. To make inquiries about the courier services at G. Agofure, please visit any of their terminals. The addresses are provided below. These Price List may be subjected to changes at any time depending on the prevailing circumstance in the Industry. 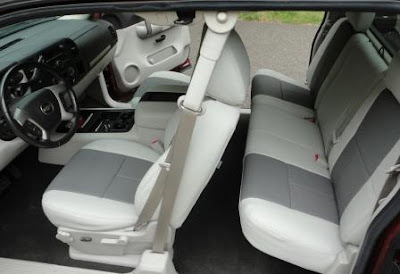 Agofure motors Warri Sapele Address: 263 Warri Sapele Road.Delta. Agofure motors Ibusa Address: Ibusa Road, Opp. Nira Group Of Companies, Asaba, Delta State. Agofure motors Holy Ghost Address: By Ogbete Main Market, Holy Ghost, Enugu. 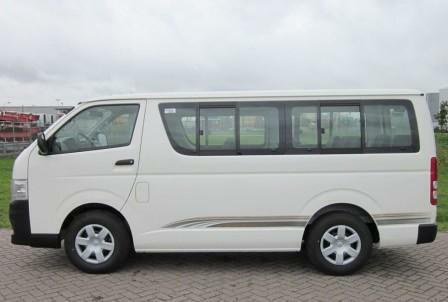 Agofure motors badagry expressway Address: Km 23 Badagry Expressway, Maza Maza, Lagos. Agofure motors mile 2 Address: Beside Signal Barracks, Mile 2, Oke, Lagos. Agofure motors Volks Address: Volkswagen Bus Stop, Lagos. Agofure motors Abule Egba Address: Abulegba Bus Stop, Lagos. Agofure motors Jibowu Address: Jibowu, Lagos. Agofure motors Waterline Address: Aba Expressway, Waterline Junction, Olu Obasanjo Road, Opp Prudent Bank, Port Harcourt, Rivers. Address: By Oil Mill Market, Eleme Junction, Portharcourt, Rivers State. Agofure motors Choba Road Address: Uniport Bus Stop, Behind Mr Biggs, Choba, Port Harcourt, Rivers State. God Is Good Motors is a member of the GIG Group and is the most technologically driven road transport company in Nigeria. Headquartered in Benin-City Edo state, GIGM.com has earned the reputation of service excellence since incorporation in 1998. Over the years, we have metamorphosed from what we were to what we are occupying the position of a trail blazer in our industry. 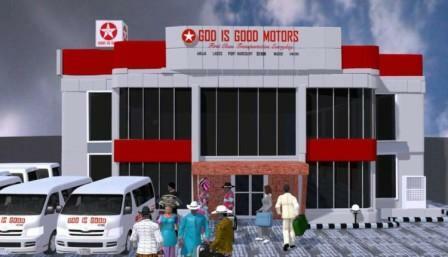 A landmark for God Is Good Motors was our change of name from God is Good Motors to GIGM.com and the commissioning of our Ultra-Modern Bus terminal at Jibowu Lagos state which is arguably the best bus terminal in West Africa. God Is Good Motors operates in over 10 states in Nigeria cutting across five of the six geo political zones of the country. 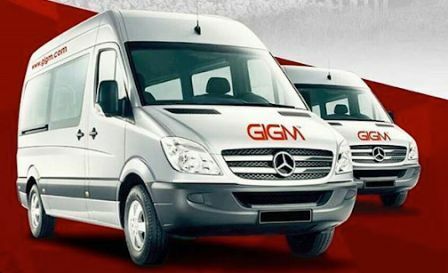 With their ever growing fleet, excellent service experience and their extensive route network, GIGM.com has become a household name known for providing cutting edge passenger transport solutions. God Is Good Motors also have flight services to their customers. 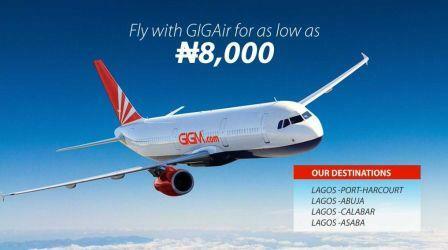 All of their flights are staring from Lagos City to other major cities and towns in Nigeria. 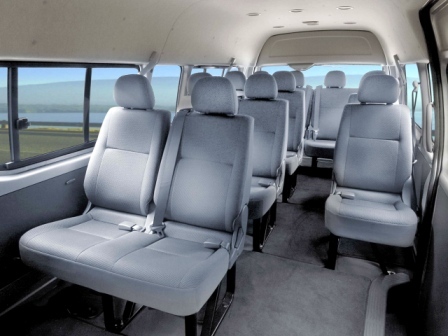 One of the best ways to keep your plans together when travelling is to consider a vehicle charter or hire service. 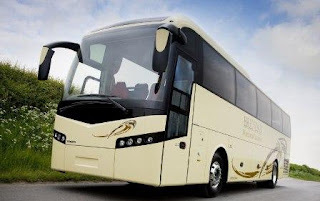 With GIGM.com bus hire services you will find that there are many amazing benefits when you choose this type of service; from travelling stress free to arriving and departing from your destination as a whole group. Guests are entitled to one medium sized luggage (30”x22”x15) per ticket. For comfort and safety purposes, we are unable to accommodate any luggage with dimensions exceeding this requirement. In cases where luggage is in excess, affected guests would either need to send the excess luggage via our sister company, GIG Logistics or purchase an extra seat to accommodate it. 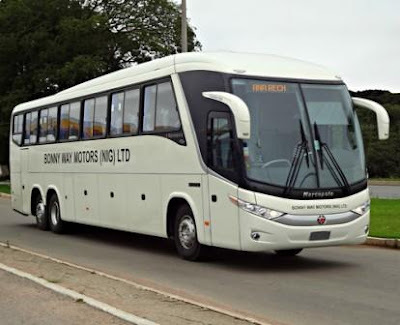 God Is Good Motors was one of the first Nigerian transport companies to leverage on the advent of smart technology by introducing online bookings and seat reservations through an app and also on their website; ONLINE BOOKING in order to make operations easier for travellers. Price may be subjected to changes at any time depending on the circumstance. 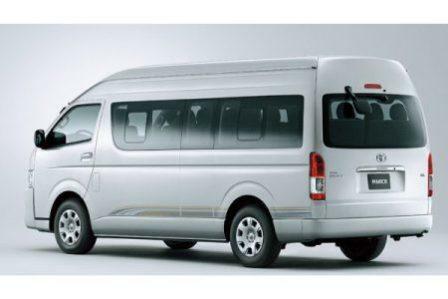 Iyare Motors Nigeria Limited operate bus transportation services according to accepted international standards of road transportation. 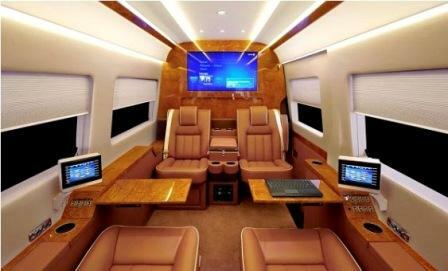 Thir services are specially designed for distinguished travelers who would otherwise use air service. The operations within and outside Nigeria are carried out in ultra modern terminals, with comfortable lounges in various cities of Nigeria. With many years experience and real focus on customer satisfaction, you can rely on them for your transportation needs. They provide a professional service for private and commercial customers. 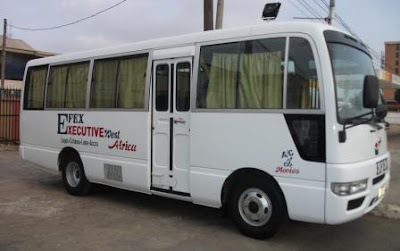 Services rendered by the company which is a private limited liability company include intra-city transport services, intra-state services, inter-city, inter-state, hire/leasing services, haulage, courier services, apprenticeship/training, franchise, partnership, and consultancy services. Structurally, the company is configured to enhance its responsiveness to the demands of its operations. Thus, every job is an essential part of the whole organization and in the spirit of teleology ensuring goal attainment. It is a self surviving company which has thrived all this while on the wheel of prudent management of resources. It is hoped in the near future newer grounds (SBUs) in keeping with the integration policy focus of the management team shall be conquered. 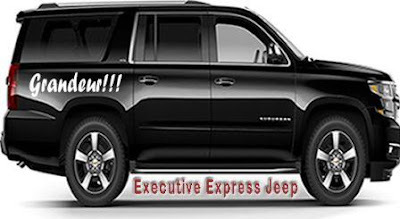 Edegbe Motors is a registered limited liability company carrying out the services of vehicle sales and passeger transport business in Nigeria and the world at large. 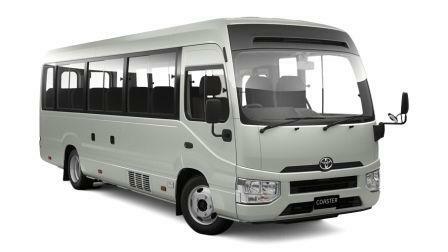 We major on marketing, selling and servicing of Toyota Buses & Cars (Both Old and New). 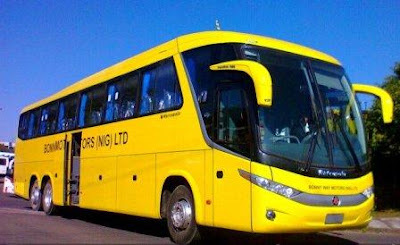 Edegbe Motors is the operator of Edegbe Line and Edegbe Line is at the forefront of transportation business in Benin City, Edo State, Nigeria rendering affordable transportation services to the world using the best and executive vehicles like Toyota Hummer Buses and Jeeps like Chevrolet, Escalade, Ford Expedition and GMC. The Winning Team is the great players of Edegbe Motors which are working tirelessly hard in actualizing the dream of the founder. The Winning Team of Edegbe Line is the management team who has been and are still committed to delivering to the esteem customer�s our outstanding services delivery for which Edegbe Line has been known for over decade. Being your brother's keeper is keeping yourself. They are inside their customers, and they are a reflection of what they do. On this notion, They have carefully deploy well trained staffs to their dedicated safety department; who routinely runs vehicle check and give performance reports on it. They carry out vigorous and criminal background checks on our drivers prior to employment to enable the safety of our dear customers. Since their customers satisfaction and safety occupy first priority position in their service delivery, They have enerted a well equiped vehicle repairs and maintenance service centre that runs a daily maintenance service on their vehicles to ensures all vehicles are in excellent condition before being deployed for operations because we are passionate about your welfare. Peace Mass Transit (PMT) ltd was formed in the year 1995 to give commuter services to the general public mostly within Nsukka, Enugu and Onitsha areas. PMT initially acquired buses from Foton International of China. 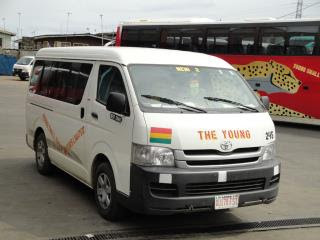 As at today, PMT acquires its Hummer buses from Toyota Nig. 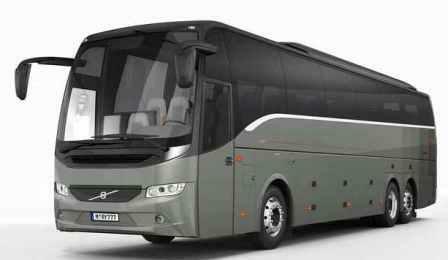 Ltd, while some other range of buses are acquired from outside the country. 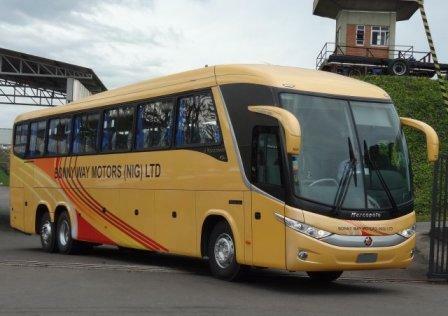 When PMT acquires new buses, the buses are first put on distant routes such as Lagos to Abuja, Lagos to Nsukka, and Enugu to Ibadan. After twelve months of operation on these long distant routes, these set of buses are withdrawn to apply local routes such as Nsukka to Enugu, Enugu to Abakiliki, Enugu to Onitsha, Nsukka to Enugu-Ezike, etc. Twenty four months later, the buses are finally taken off the road. PMT has regular staff strength of 600 and contract staff of 2000. Customers may choose to book your ticket with Peace Mass Transit using their two online booking options. Either book directly via their official website (pmt.ng) or use a third party bus ticket booking site such as oya.com.ng. If these options are not suitable for you, tickets can also be book directly at the various Peace Mass Transit terminals located near you. All Peace Mass Transit buses are spacious and air conditioned. 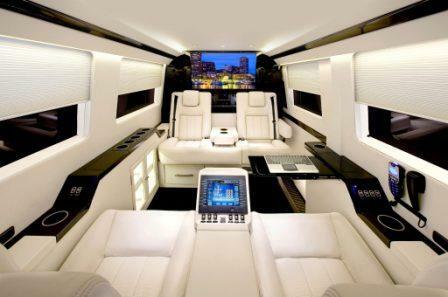 Some are fitted with tinted windows and drapes to protect from the harsh rays of the sun. Subtle music is played to relax the passengers on their smooth journey. 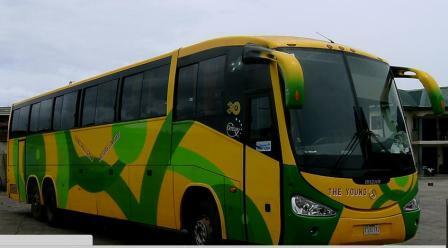 Peace Mass Transit buses are equipped with a speed limiter to ensure that drivers do not exceed 120km/hour. 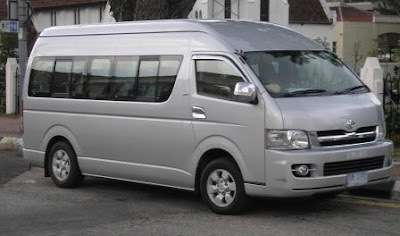 Peace Express Services Ltd (PESL)is another subsidiary of Peace Group NG, it offers courier services. This subsidiary was established in 2006. 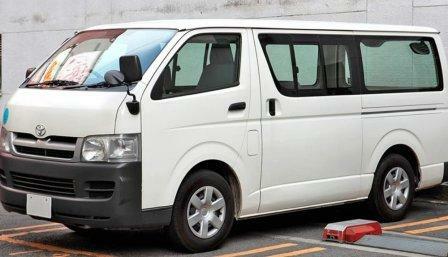 It provides courier services to both passengers and non-passengers of Peace Mass Transit. The courier office of Peace Mass Transit is located in Enugu. Please note that prices may be subject to change. They may be contacted for further information via email or a phone call. 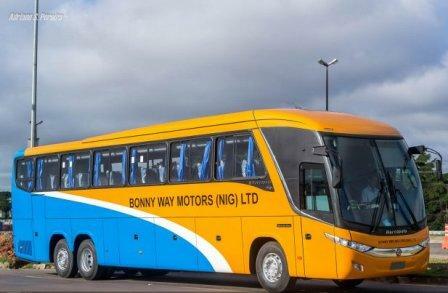 Bonny way motors limited in mainland, Lagos deals with transport services, travel. 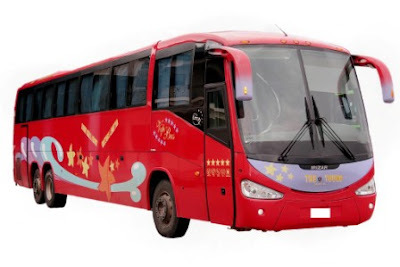 Mainly Bus transportation,and provide services in in interstate and city transport, warehousing,haulage, couriers.Bonny way motor respect you and value in trust in us,it has the best services offering to people. And can book through online, provides a safe and secure transactions through online. And for some related queries they are having the customer care, so people can ask what ever related to transportation facilities and other queries. They have placed substantial premium on gathering together top rated professional and well groomed support staff. All staff members are regularly trained in the course of work so as to continuously update their skills and improve on performance. Moreover, employees are adequately motivated and have equally imbibed the company’s vision of exceptional quality service. At Bonny Way Motors, customers service is a way of life. Their investment in the right people, the right technology and the right environment, in order to do things right reflects our selfless commitment to exceptional customer service.